If you are facing criminal charges, it is extremely important that you get effective and aggressive representation as soon as possible. 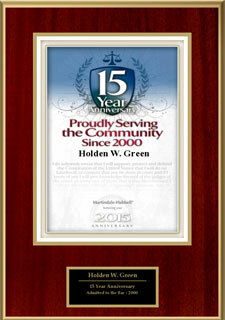 The Law Offices of Holden W. Green, A Professional Corporation, provides representation that is tailored to suit the specifics needs of each client. Criminal matters have serious punishments that are enforced upon conviction. 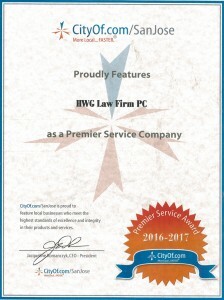 The firm gathers the information necessary to construct a strong defense on your behalf. 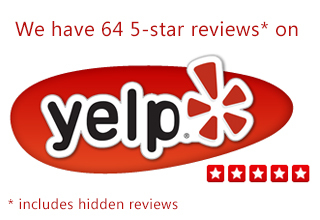 Contact law offices in San Jose, Sunnyvale and San Francisco to schedule a free 35-minute consultation. The firm also handles juvenile delinquency and juvenile crime matters. 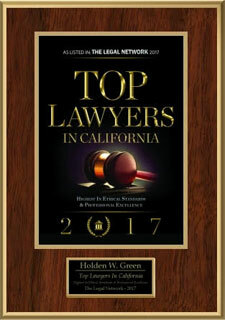 In these types of cases, it is even more important to obtain the assistance of a lawyer. A conviction as a juvenile may have an impact on the rest of the child’s life. Effective representation can help not only preserve the rights of the juvenile, but also preserve his or her future as well. 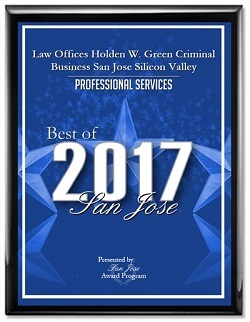 Contact a San Jose criminal defense attorney to learn more about how the firm can help you. 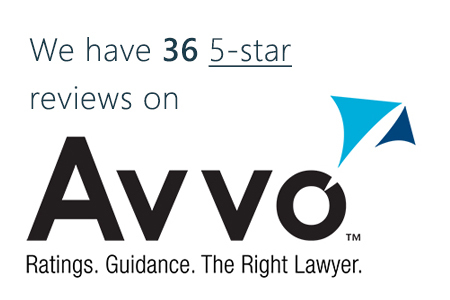 A free 30-minute initial consultation and case assessment is offered.